Completely UV and weather resistant. Frost resistant up to -50°C. 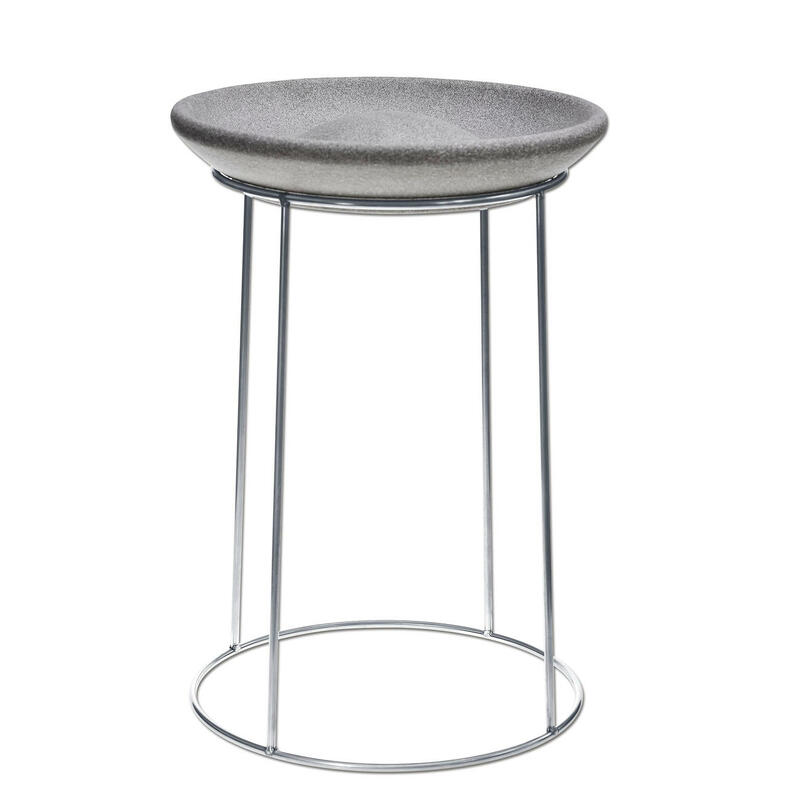 The 50cm (19.7") high stainless steel stand deters cats and other predators. The clean design blends particularly well with modern settings. 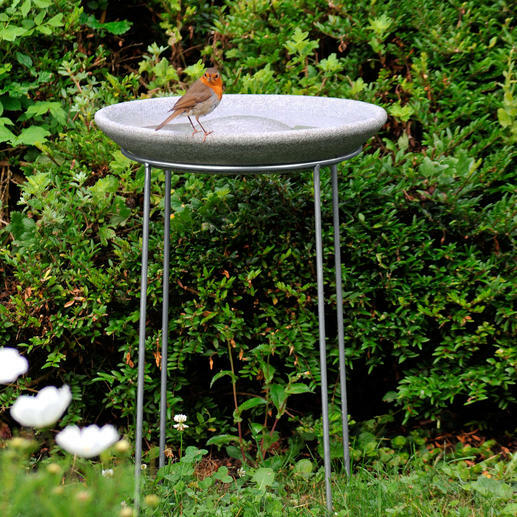 Bird bath in a stunning contemporary design. Handmade from Granicium® and rustproof stainless steel. 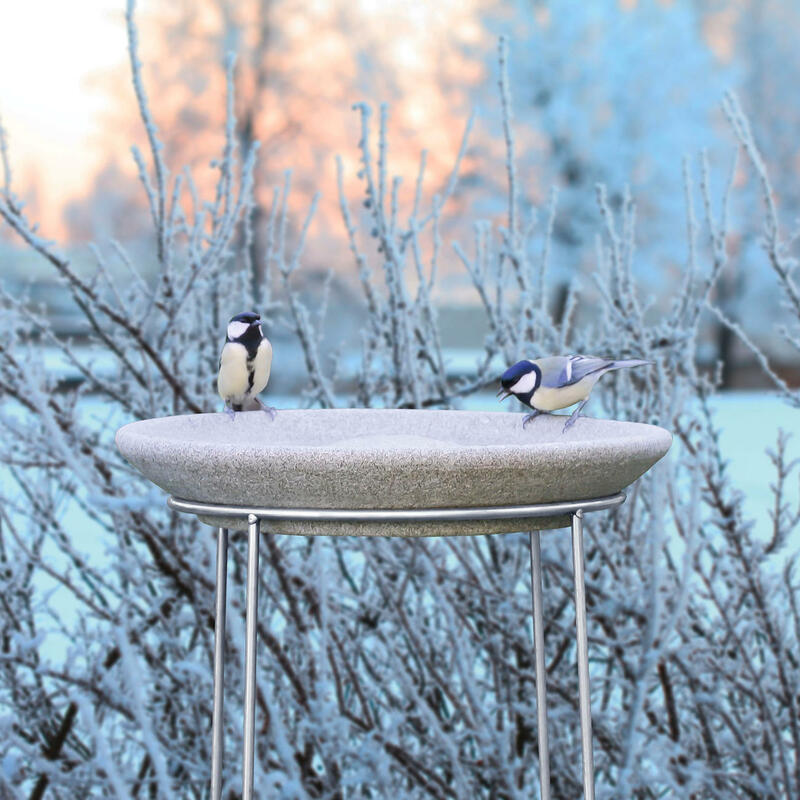 With a drinking bowl, together with non-slip perching rim and island, this sleekly designed bird bath meets all the requirements to make it a frequently visited place for your feathered friends all year round. 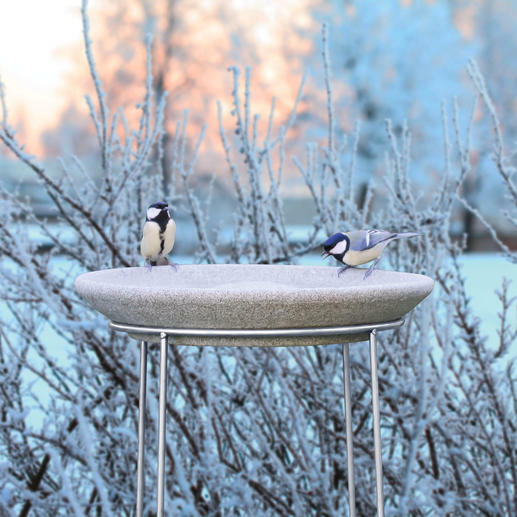 The fine-grained and textured, 38cm (15") diameter bath provides a safe place to perch, drink and bathe for both smaller and larger birds. It’s a premium product from the Coburg based ceramic workshop of Denk in Germany and is used by many wildlife conservation organisations. 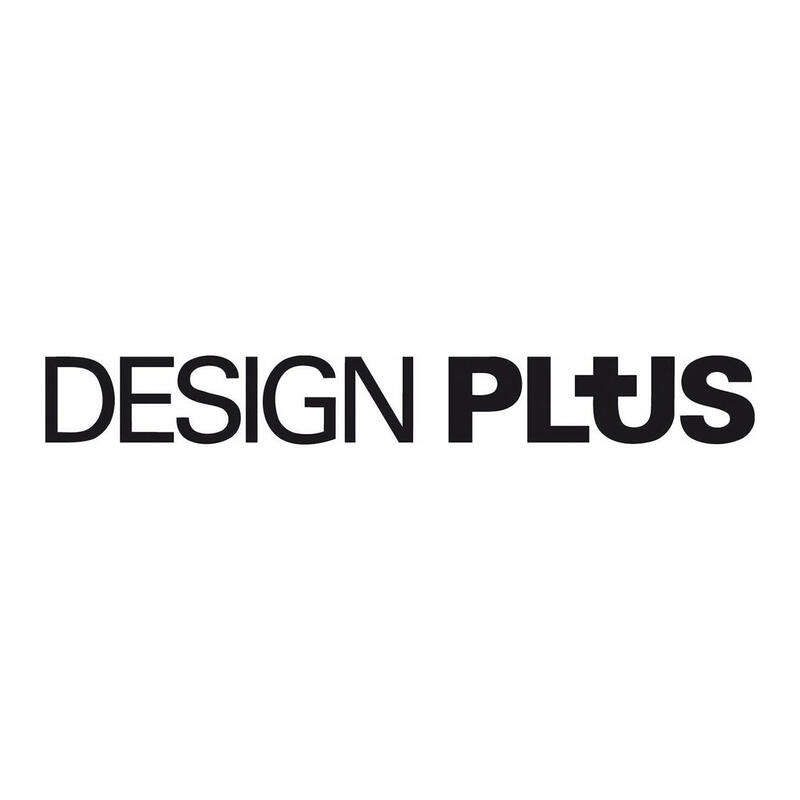 Granicium® is manufactured from granulated granite and is just as hard and robust as natural stone. 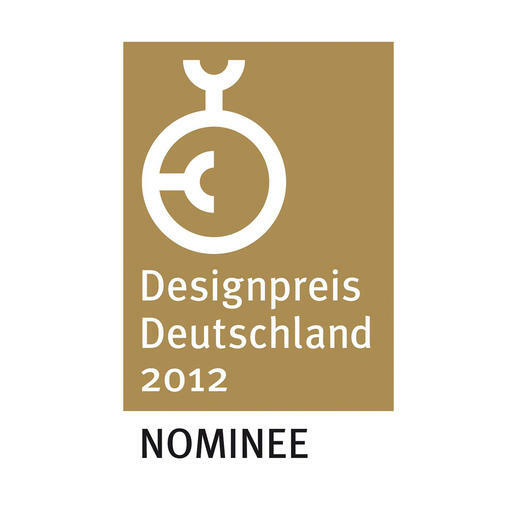 In fact, Granicium® is such a unique material that it’s already won the coveted MATERIALICA Design + Technology Award (Material catagory) in 2011. 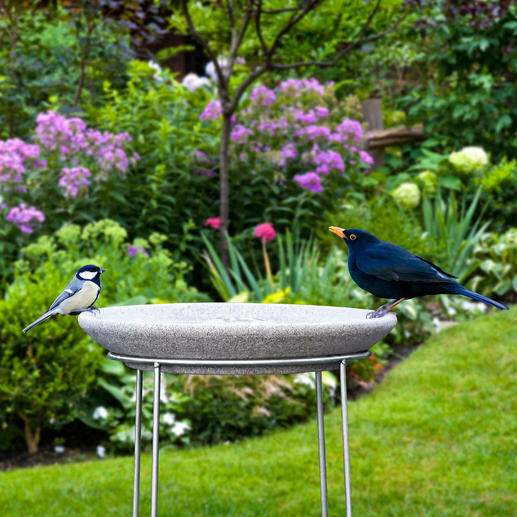 It provides a better view of the birds for you and, in addition, the raised centre platform is also popular with insects. Made from Granicium® and rustproof V4a stainless steel. Total height: 55cm (21.7"). Weight approx. 7kg (15.4 lbs). The manufacturer provides a 15-year warranty on the material. 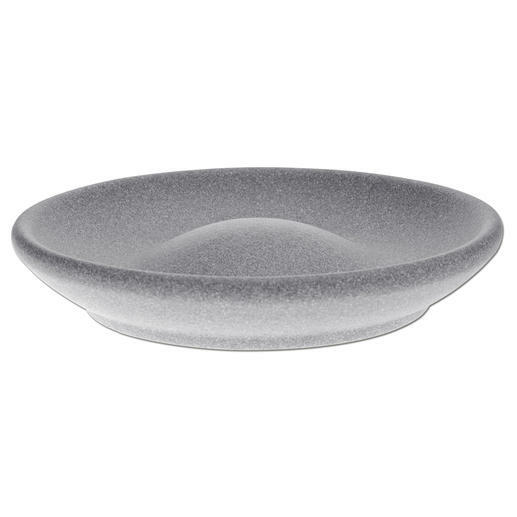 Ceramic, yet as hard and durable as granite. The source material of extremely hard granite is ground into tiny grains then combined with spring water and yeast cultures. The resulting mixture can be moulded just like clay. 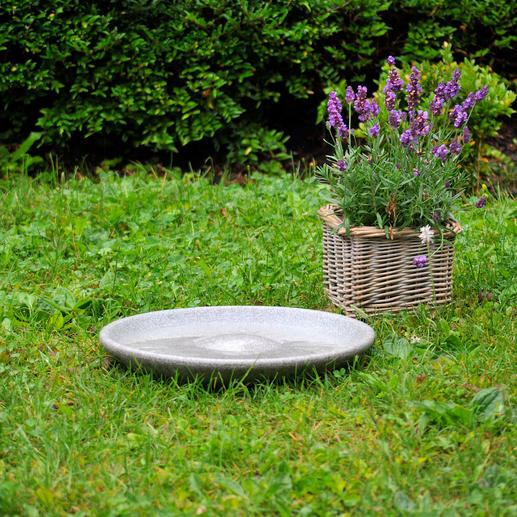 After two weeks of drying, the bird bath is fired in a gas kiln at 1,320°C. The material sinters to form a solid mass and becomes Granicium®.